Hyundai Motor India Ltd. (HMIL), the country’s second largest car manufacturer and the number one car exporter since inception announced the receiving of record initial export order of 10,501 units for the Next Gen VERNA from the Middle East market. The Next Gen VERNA will be known as the Next Gen ACCENT for the Middle East markets. This is the single largest order for the Next Gen VERNA that company has received since inception and a big jump compared to the earlier generations of VERNA and ACCENT. HMIL had invited 33 distributors from the Middle East (including Saudi Arabia, Oman and UAE) and other Asian countries (like Vietnam, Philippines, Sri Lanka etc. ), to the Chennai-based production facility on September 21, 2017. They were given a detailed plant tour, a presentation on the product, its quality parameters and the plant capabilities, which finally culminated with exclusive drive experience of Next Gen VERNA. 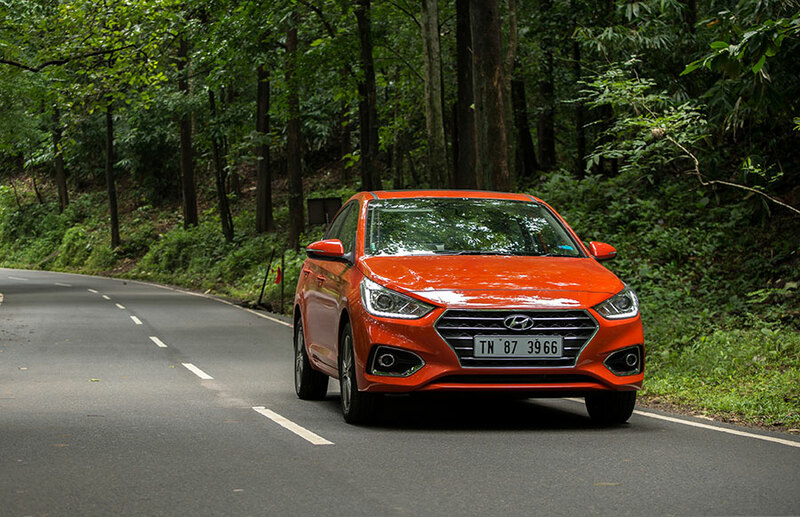 The Next Gen VERNA will also be exported to South Africa, other Gulf and Asian countries from the beginning of the year 2018 and will be a shining star in the Hyundai product portfolio across the globe. The Next Gen VERNA has received overwhelming response from domestic and export markets. We are very happy and proud to receive such a large single export order within one month of showcasing the product to the distributors from overseas markets. It is in perfect harmony with Hyundai’s commitment of ‘Make in India, for the world’ and also is in line with the Indian Government’s ‘Make in India’ Vision. The Next Gen Verna has received great response from the domestic markets and the media, resulting in more than 18,600 bookings and more than 1,43,000 enquiries in just 2 months since its launch in India on August 22nd 2017. These additional new orders will be shipped in December 2017, along with the delivery of 20,000 units by end-December 2017 in the domestic market at a special introductory price, as committed during the product launch.